Did you know that most people wait years before seeking specialized treatment for behavioral health problems? This is especially true of those struggling with anxiety. Do your emotions feel like puzzle pieces that just don’t quite fit together? Do you repeat painful patterns in your life? Do you feel more connected to or disconnected from others because of social media? Many of these feelings are exacerbated by the constant demands of Facebook, Instagram, Twitter, texting and more. Do you feel pressured to ‘stay in touch’ 24/7 both personally and at work? How do you set limits with people on your time and availability? Do you sleep well at night or does technology now run your life? 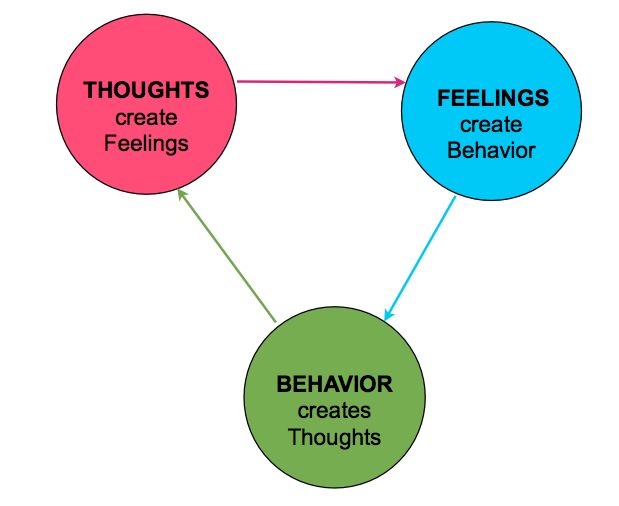 People often come to counseling to learn new ways to manage their behaviors in order to improve the way they feel. Do you know how to exchange the negative emotions for positives? It all begins with learning to be happy!